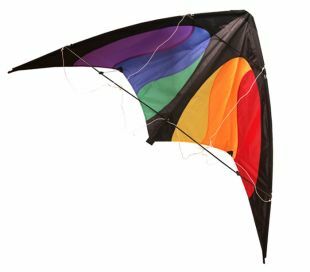 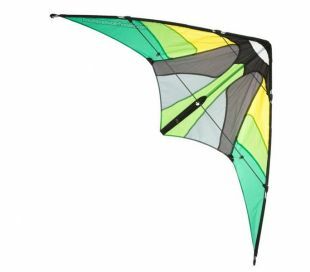 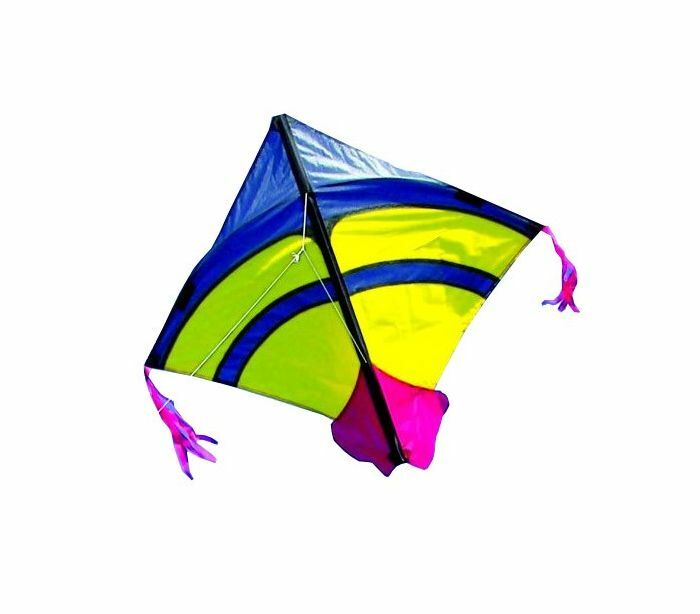 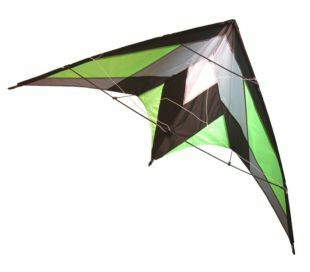 The Spiderkites Runner is a single line fighter kite used for kite fighting. 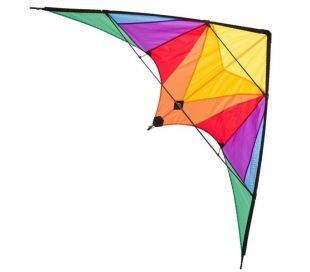 Ready to fly with handle, line and a manual explaining the art of "kite fighting". 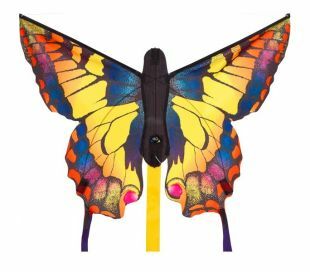 The name of the Spiderkites Runner comes from the novel "The kite runner" from Khaled Hosseini.